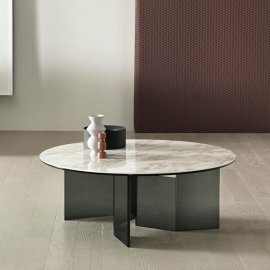 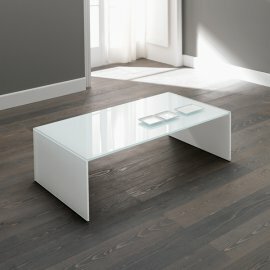 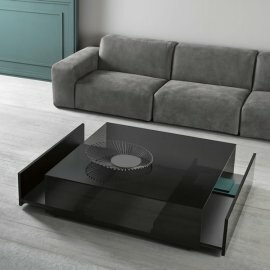 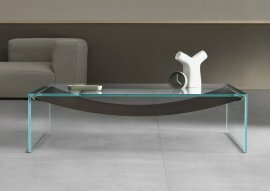 Tonelli coffee tables are unique and functional, which are common characteristics among the pieces of furniture coming out of the brand’s warehouse. 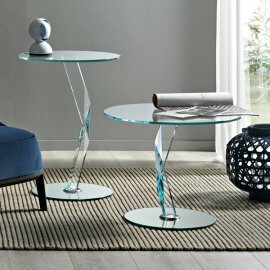 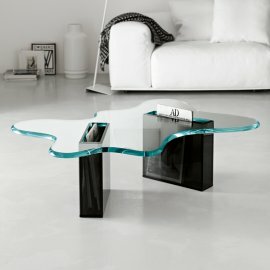 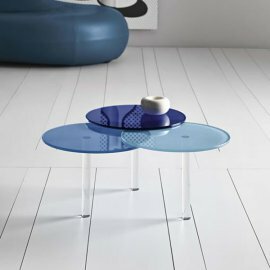 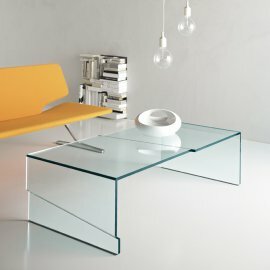 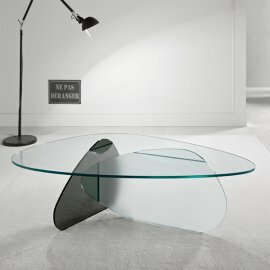 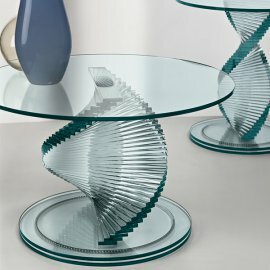 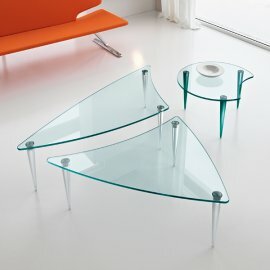 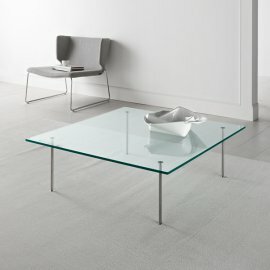 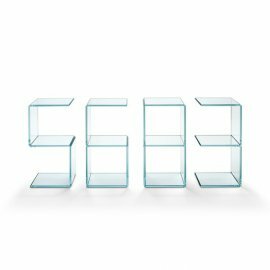 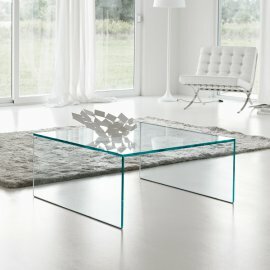 The brand’s coffee tables are made from its signature transparent or extra clear glass. 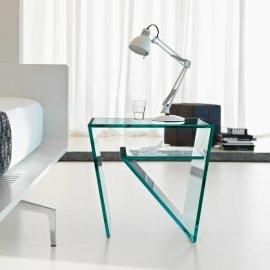 Every design was well thought of by the best designers. 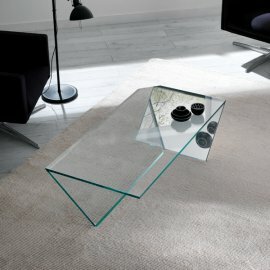 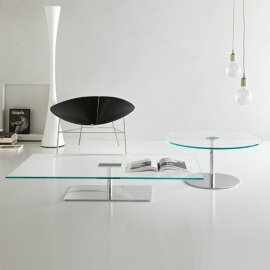 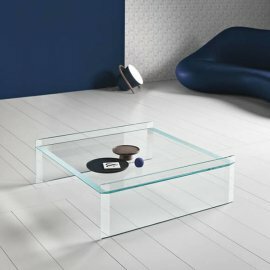 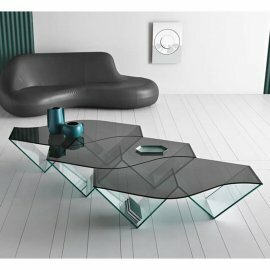 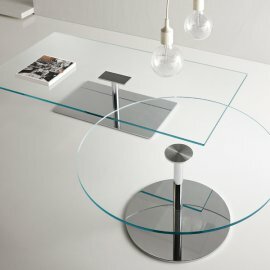 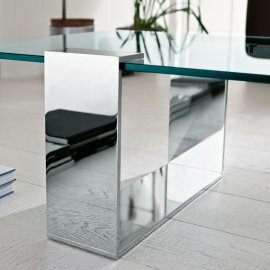 Glass coffee tables are stunning with clean lines and some with a minimalist approach. 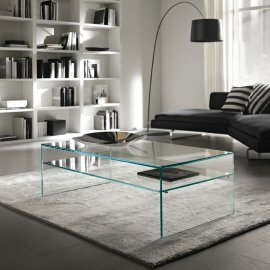 Tonelli follows the antique Italian tradition of making sure that glass is only manipulated by skilled craftsmen in order to make the best furniture.